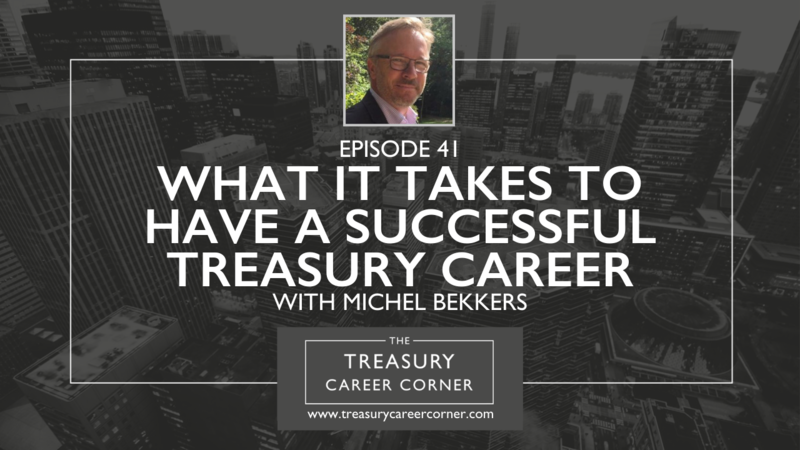 The Treasury Career Corner is brought to you by The Treasury Recruitment Company, the only global specialist Treasury recruitment company in the world. In this episode of the podcast, you’ll hear from Michel Bekkers, the former Group Treasurer for Adidas. Michel is currently the Principal and Co-Founder at RSquare Consulting, where he offers financial consulting for organisations looking for advice and support for strategic decision making and risk management. Michel is an experienced finance professional with a demonstrated history of delivering results through financial innovations. After having worked for large multi-national companies for three decades, his new focus has been on working with/for smaller to midsized companies with strong growth potential. When you listen in, you’ll hear about why Michel believes cash is a fact and profit is an interpretation. We also get into what it takes to have a successful treasury career and why you have to define for yourself what makes you tick. And, how to find it in your role until you discover a position that really resonates with you as an individual. If you’d like to get in touch with Michel, you can connect with him via his LinkedIn profile.